Please join us for our Junior School Easter production on Friday 12 April which will include an Easter Hat Parade, a Year 1-6 drama performance and an afternoon tea. 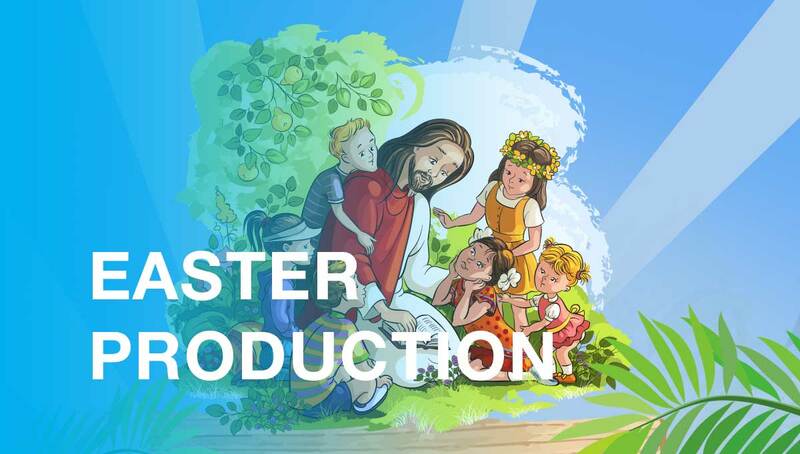 We are looking forward to seeing parents at this year’s Easter Production. Please RSVP by Friday 5 April at tinyurl.com/JSEaster2019.